Ask Allie: Do You Have Trouble Speaking Up? Confidence, we all need it, and few of us can claim we’ve got it on a daily basis. Sure one day we’re super confident as we walk into a meeting. But the next day when you meet someone in person that you met online – confidence turns into an I.O.U. So why are some days confidence is your friend and other days it’s an ex-boy(girl)friend? Because there’s a block in yellow energy and your red energy is out of control. 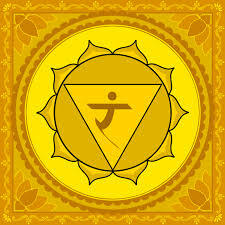 The Solar Plexus Chakra is in charge of your yellow energy stream. 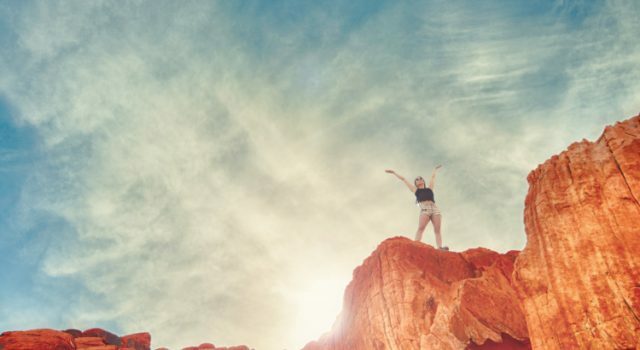 Here you will find your confidence, self-worth, and self-esteem. 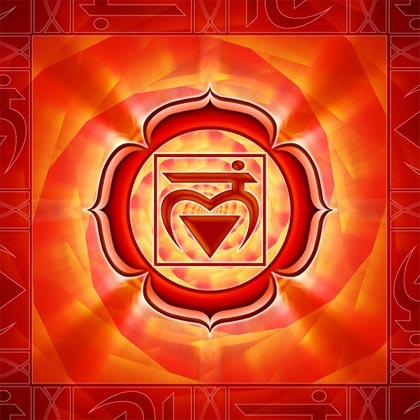 The Root Chakra is in charge of your red energy stream. In this energy stream is where you’ll find the control for passion, security, anger, & worry. How do you get confidence to stick around and be your friend more often? Keep a present focus on your thoughts. When a negative idea gets in there – recognize that it’s there – push it out and bring in a view that makes you smile. Cut red-colored foods out of your diet for a few days. Add in more yellow-colored foods in your diet. Carry or wear citrine. If you don’t want to carry or wear it, you can place it somewhere in your environments such as a table or desk. Take daily steps to achieve first a little goal & each day make the goal a bit larger. I know that it’s easier to say you’ll catch a negative thought when it happens than actually to catch that thought. The trick is to make sure you’re not focusing in on the past or the future. The NOW is the only place you can course-correct a poo poo thought. Confidence doesn’t disappear overnight. Therefore, it will take more than 24 hrs. to get it back and keep it. So don’t give up. 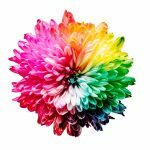 Want some help with your energy? Schedule your Energy 180 Reboot Today!